4k00:16Audio, radio music in the car. The driver adjusts the volume of the car's audio system on the steering wheel. Steering wheel controls. 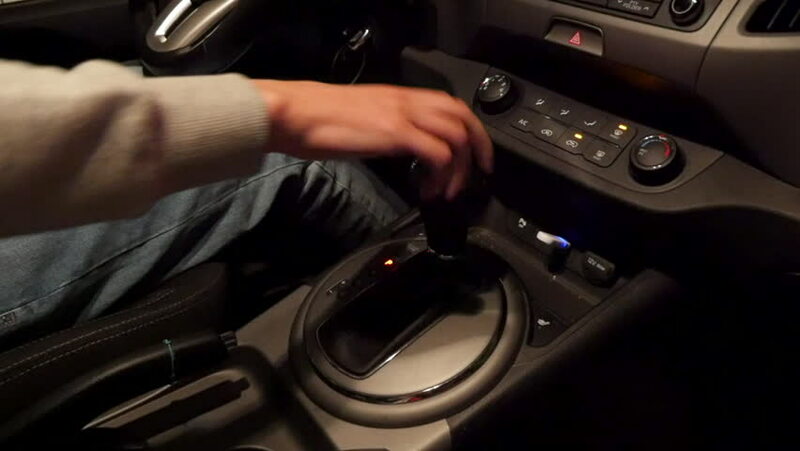 4k00:13The driver adjusts the volume of the car's audio system on the steering wheel. Steering wheel controls. hd00:13MONTANA - SUMMER 2015 - Reenactment, Recreation. 1800s US Cavalry in action, Plains Indian Wars - Cavalry trooper of 7th cavalry, during wild west. Reloads Colt Revolver - Little Big Horn, Custer. hd00:09KHERSON, UKRAINE - JANUARY 22, 2016: Business Woman Push Start Button In Modern Car For Starting The Engine.